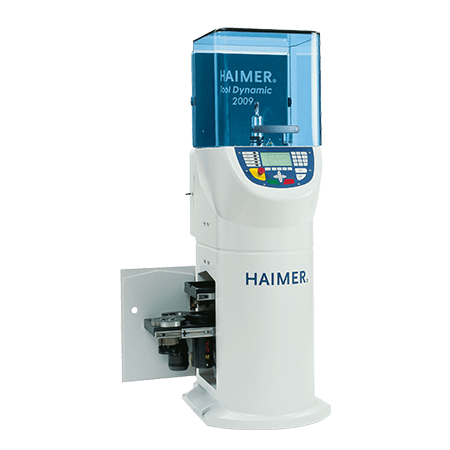 Balance tool holders, grinding wheels and other rotors of up to 800mm using the Tool Dynamic Balancing series and facilitate the full potential of your machine tools. Tool Dynamic will increase your productivity and reduce your machine costs with less downtime and higher process reliability. With the need to achieve higher cutting volumes over the past few years the effects of imbalance are becoming more apparent with bad surface finishes, shorter tool life and increased vibrations. 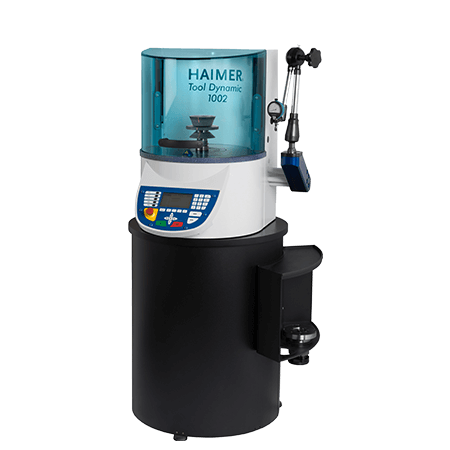 The use of a balancing system resolves these issues and ensures the high-precision balancing of tools and tool holders, reduces the wear of the spindle and tool and provides fewer vibrations protecting your machine tool. Balancing Machine to balance tools, tool holders and grinding wheels on one or two planes (optional). For small batch lots, single application, standard chucks and grinding wheel packages. Adapter with automatic clamping system. Your start into the modular balancing system Tool Dynamic TD 2009. The Tool Dynamic TD 2009 Economic measures and compensates the unbalance in one plane (static). Therefore TD 2009 Economic is perfect for balancing short tool holders and tools because of the couple unbalance being very low. Easy handling with integrated keyboard and screen. The new TD 2009 Economic Plus is perfect to measure unbalance in two planes (dynamic). Long tools have to be balanced in two planes to correct the couple of dynamic unbalance. Accessories can be clearly arranged in the built in drawers. 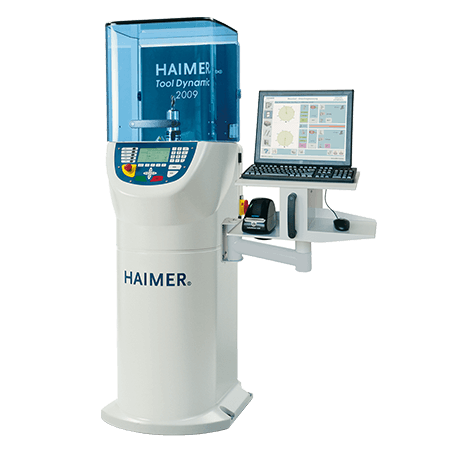 Work quickly and error free with laser marking, optical indexing help and automatic indexing of the spindle. The “fixed components“ allow to balance with screws at rotors with threaded bores. 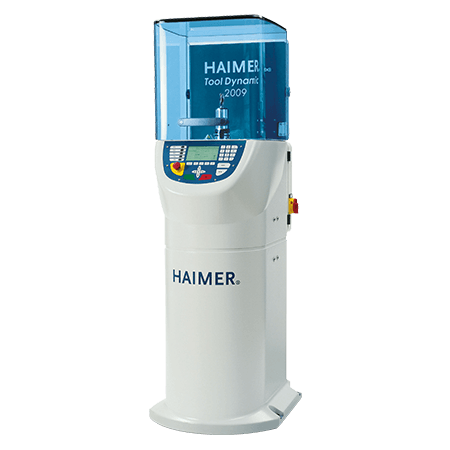 If you want to use the Tool Dynamic frequently and keep the balancing time as short as possible, you should decide on the TD 2009 Comfort machine. It’s equipped with a PC, keyboard, mouse and monitor. The big screen enables you a fast input of tool data and all the comfort of a graphical user interface – you just balance faster! 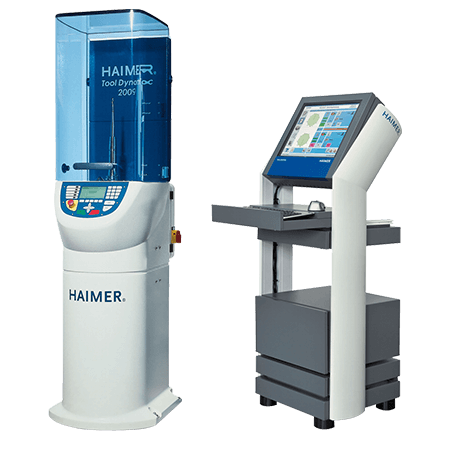 In addition the software of the machine offers the possibility to correct the unbalance with the help of a milling program what is very common in practice to correct the unbalance. The new Tool Dynamic TD 2009 Comfort Plus offers a maximum of usability and comfort. Using TD 2009 Comfort Plus will never lose your goal during the balancing progress. You would like to balance your tools efficiently, fast and without being an expert? Then feel free to choose Tool Dynamic TD 2009 Comfort Plus – optimized touchscreen usage, integrated PC, comfortable storages for your balancing accessories and a maximum of equipment make balancing fast, convenient and very easy.